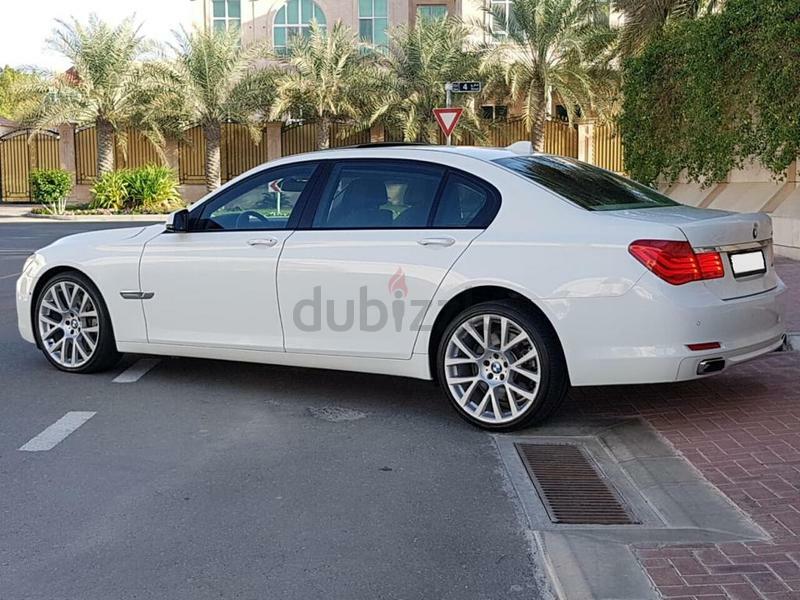 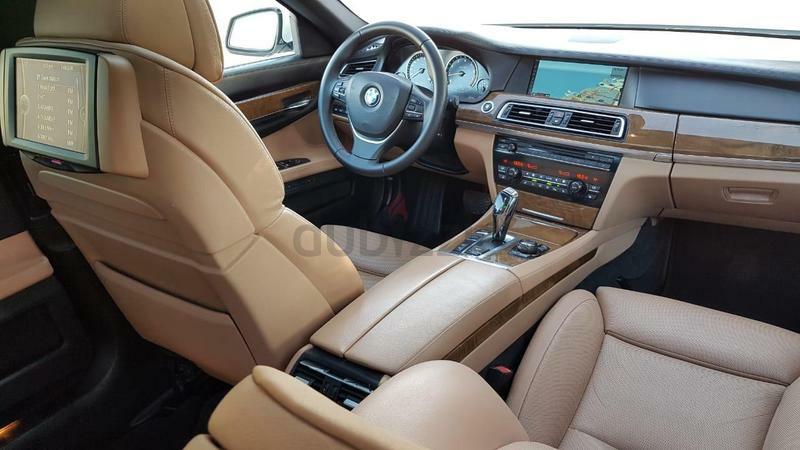 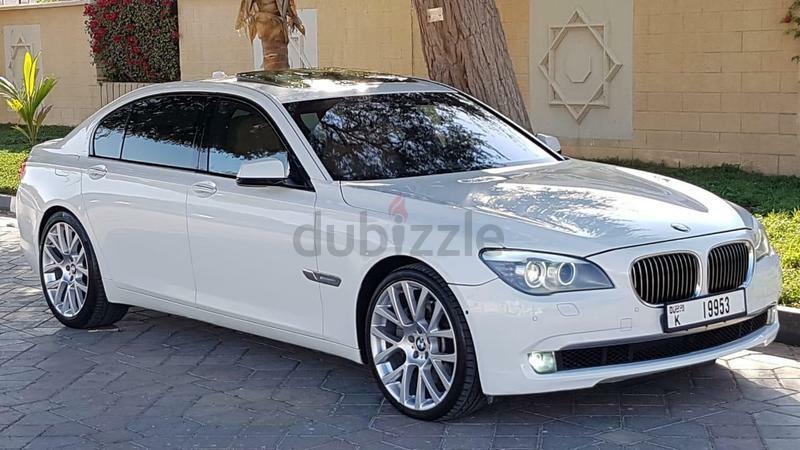 dubizzle Dubai | 7-Series: Amazing BMW 750 LI V8 .. 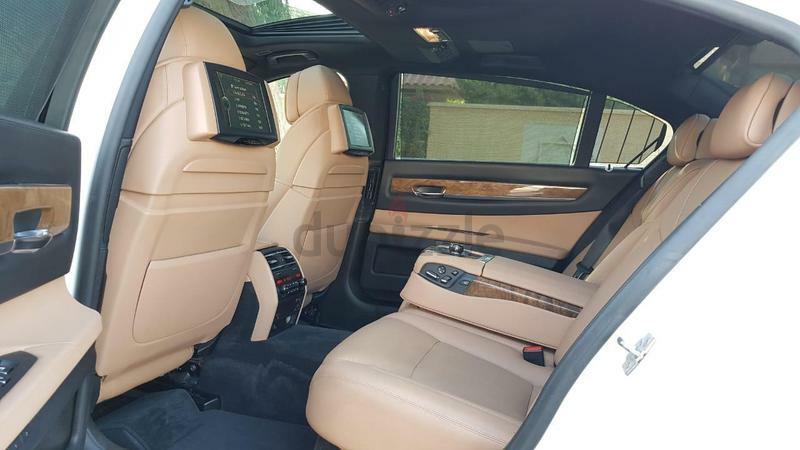 Highest Options .. 500% Original Paint .. Radar and Rear Screens! 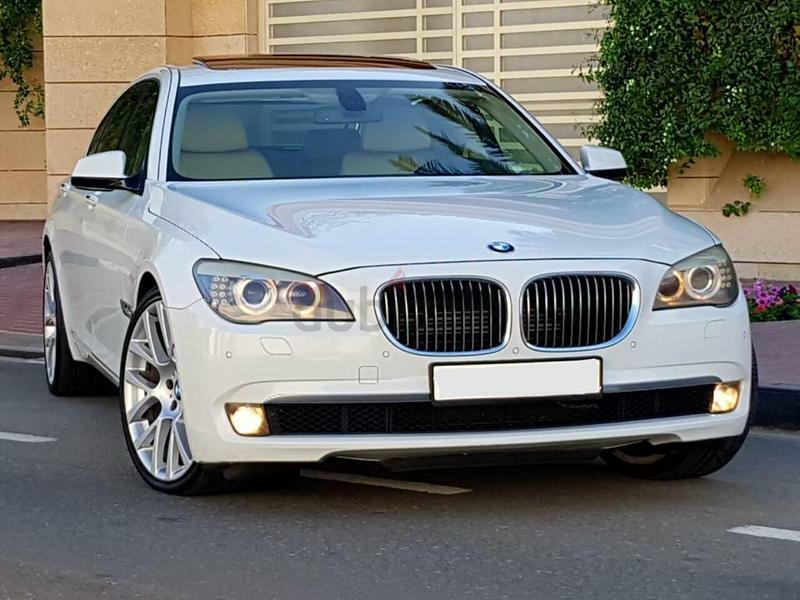 Amazing BMW 750 LI V8 .. 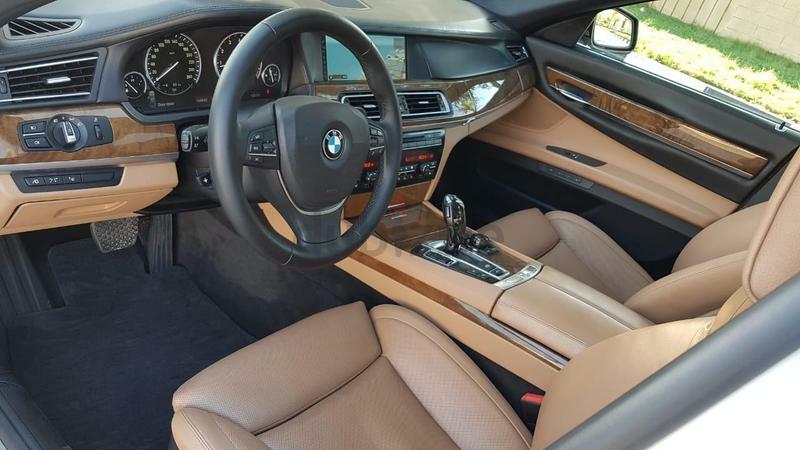 Highest Options .. 500% Original Paint .. Radar and Rear Screens! 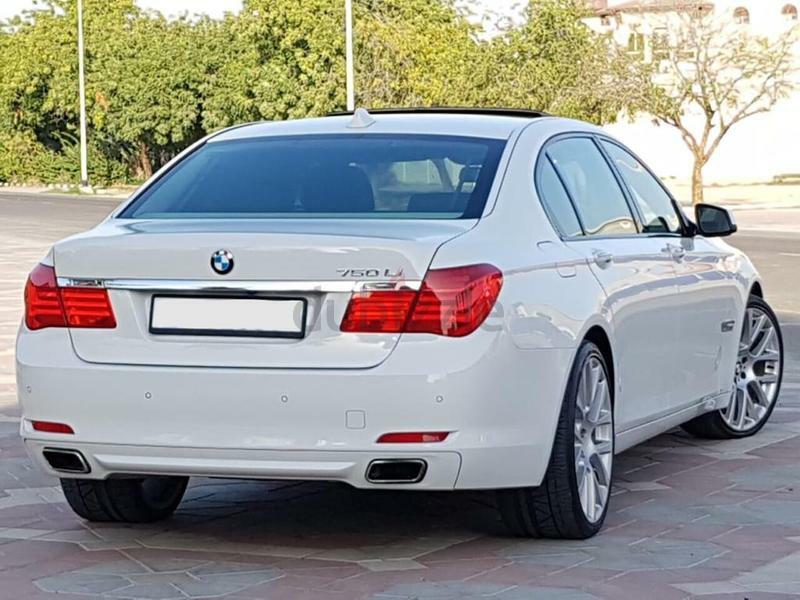 THE BEST BMW 750 LI V8 TWIN TURBO in UAE! 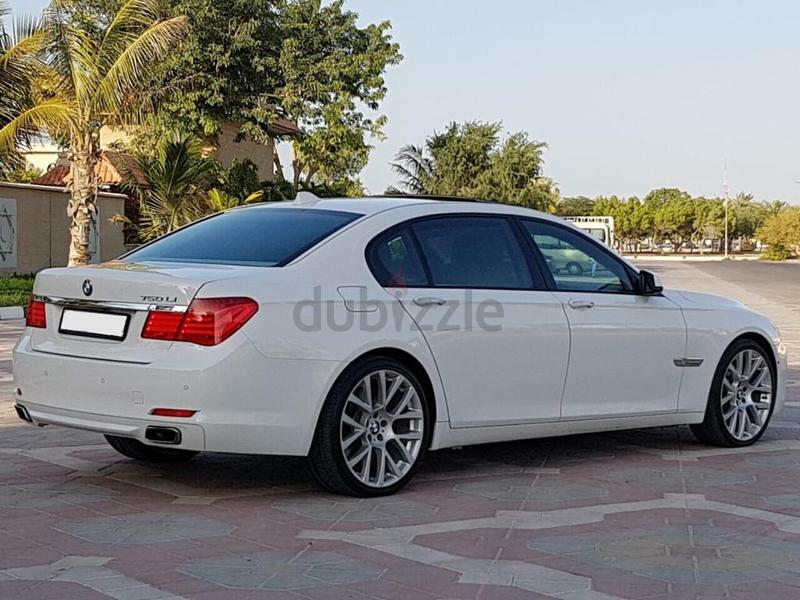 BMW 750 LI V8 TWIN TURBO .. TOPOF THE RANGE ! 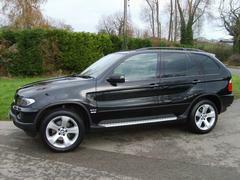 THE BEST AND MOST GORGEOUS !! 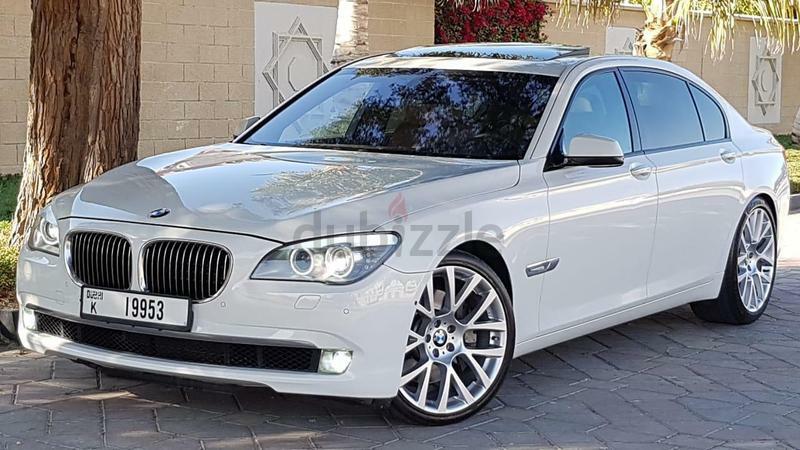 BMW 750 LI V8 ! 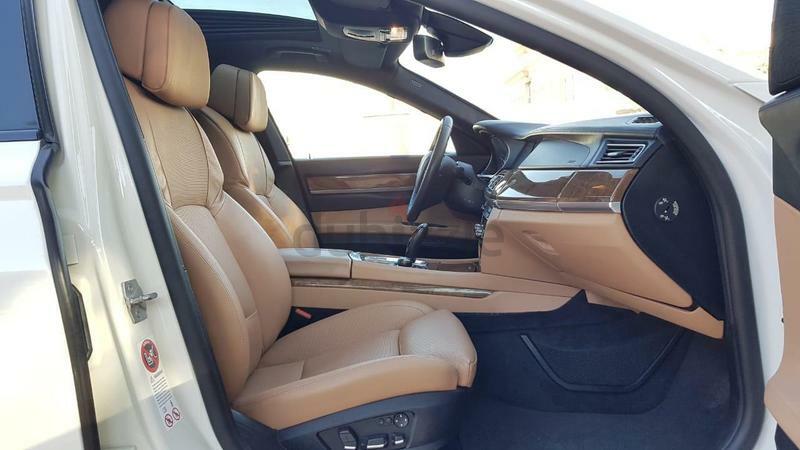 !YOU CAN FIND EVER!